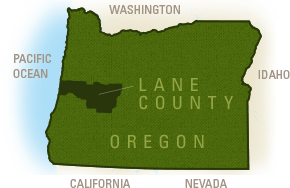 In 2016, Wine Enthusiast named the Willamette Valley "Wine Region of the Year." Here in the South Willamette Winery we are home to over 20 wineries from small to large. These wineries and vineyards are a perfect place to hold your next meeting or take your meeting to an exquisite offsite. 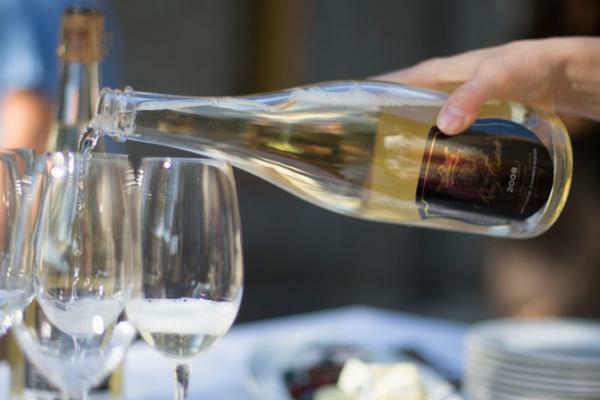 Wineries can offer vastly different experiences and can cater to your needs. 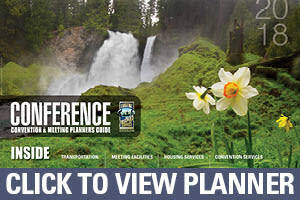 Small events, all day meetings, evening soirees, day trips, board retreats - it’s all possible! 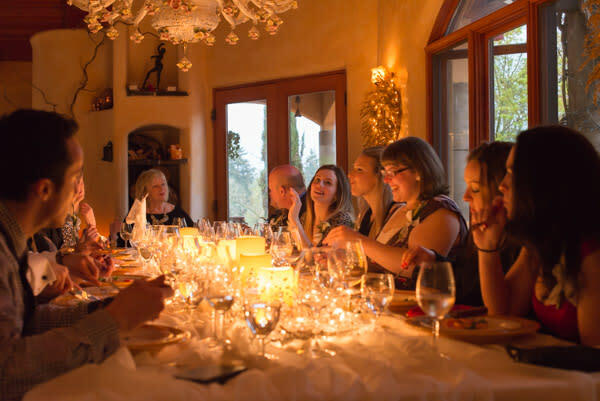 Treat your meeting delegates with a dinner or board retreat at Pfeiffer Winery, where a five-course dinner awaits your tasting. 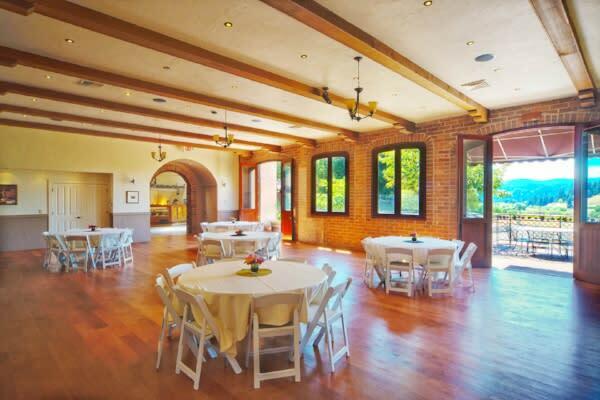 Book a tech event at LaVelle Vineyards to celebrate a job well done. Host an evening under the stars at Iris Vineyards with a view of the valley from high atop a hill. Host a mixer with live music on the patio with Sweet Cheeks Winery, while you listen to the music waft through the hills. Explore the options of mixed indoor and outdoor meeting space. Host your all day meeting at King Estate where you’re surrounded by rolling hills, have the doors open to let the breeze come in. 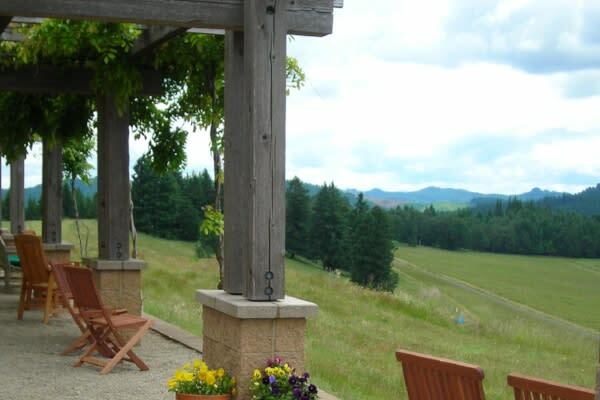 Enrich your board with an all day retreat at Silvan Ridge Winery, moving out to the patio and amphitheater in the afternoon for a special session. Meet where your meeting can breathe and enjoy the picturesque views from every winery you visit. Now, what’s stopping you?